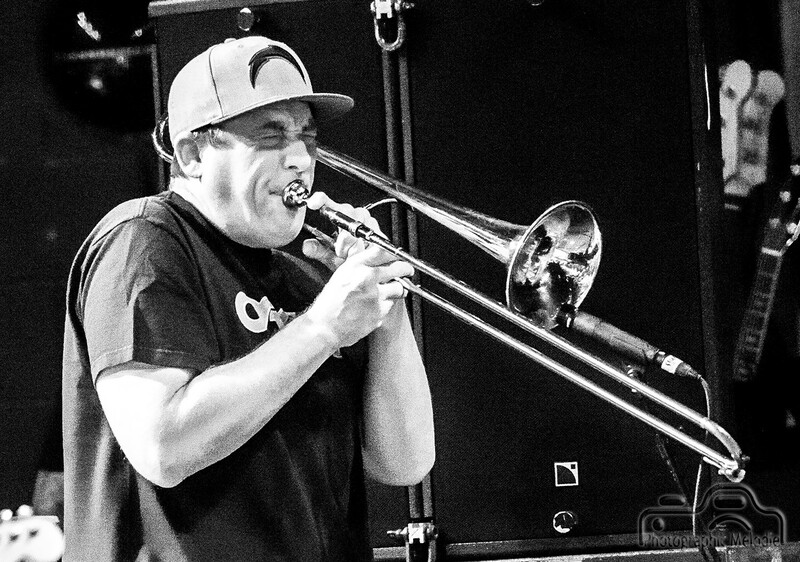 In his spare time Slightly Stoopid’s trombonist, Andy Geib, leads a group of San Diego high school musicians to form Ambassadors of Soul. The funky little group of musically inclined youth will be performing at the Grossmont Center Mall, 5500 Grossmont Center Dr., La Mesa, CA this Sunday from 12-1 p.m. If you’re in the area it is definitely worth it to stop by, and check out the next generation of musicians before heading out to your Super Bowl party. Check out more details in Andy Geib’s recent Facebook post below.